The origin of one of the most mysterious phenomena in the universe is becoming clearer. 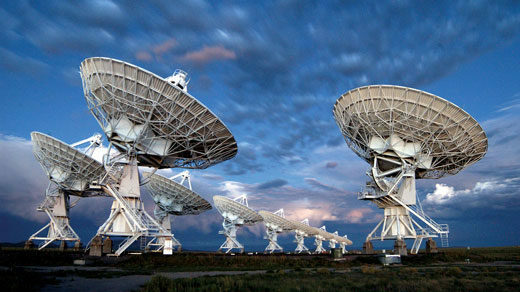 The phenomenon is a repeating fast radio burst (FRB), an intense emission of radio waves that lasts milliseconds, a one of a kind event. Only 24 FRBs have been observed and only this one, FRB 121102, has been repeating. The fact that it keeps repeating has allowed astronomers to study this event like no other FRB. They were able to confidently place its origin within the star-forming region of a dwarf galaxy 3 billion light-years from Earth. Researchers were also able to start working out that a neutron star was likely causing it, and now thanks to new observations, an international team has narrowed it down to just a few hypotheses. As reported in Nature, FRB 121102 is caused by a neutron star surrounded by a strong magnetic field. The researchers suggest that this field could be either created by a massive black hole ingesting materials or by magnetized wind within a nebula or supernova remnant. 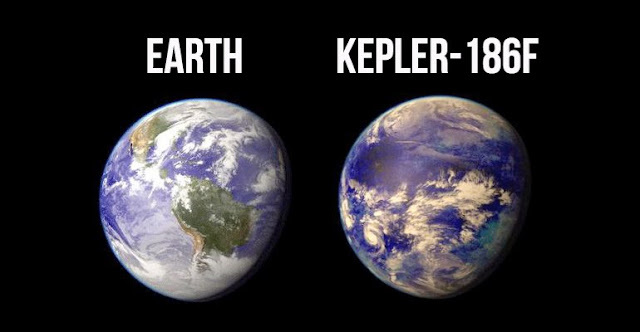 This hypothesis comes from observations suggesting the radio emission was polarized due to the magnetic field. Magnetic fields can twist light emissions and the stronger the field, the larger the twist. Daniele Michilli, PhD candidate at the University of Amsterdam and ASTRON, the Netherlands Institute for Radio Astronomy. 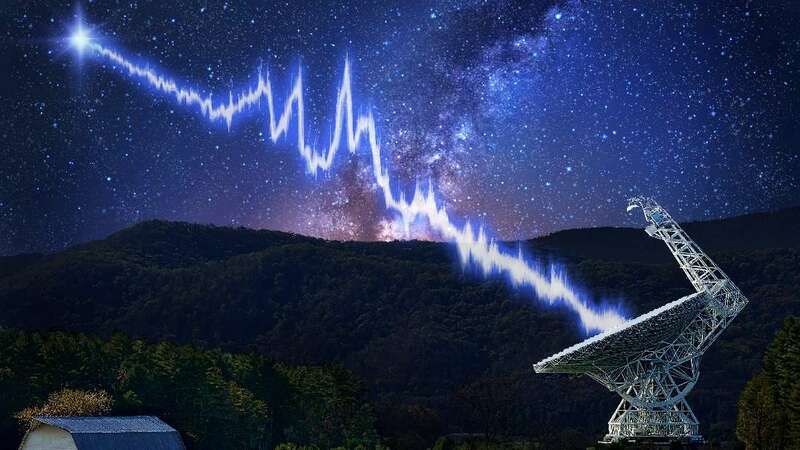 This novel understanding of the source comes from combining observations at the Arecibo Observatory and observations at even higher frequencies from the Breakthrough Listen project at the Green Bank Telescope. The team will continue to monitor FRB 121102 in the hope of determining which scenario is more likely, the black hole or the highly magnetized nebula. "If we study the properties of that source in more detail (e.g. try to observe with higher resolution, look to see if it is changing in brightness with time, whether that other source is also polarized, etc.) 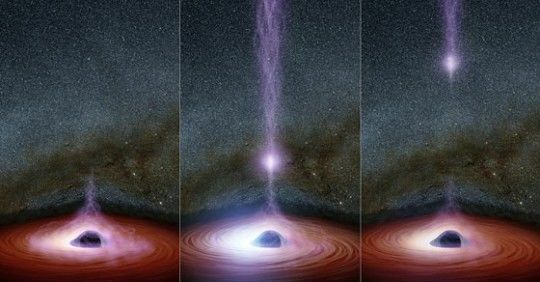 then we can hope to conclude whether it represents an accreting black hole or a nebula," senior author Jason Hessels, also from ASTRON, told IFLScience. FRB 121102 is a unique radio burst, but this research might allow us to understand all FRBs better.